Regardless which action camera you use, the chances are you call it a GoPro. 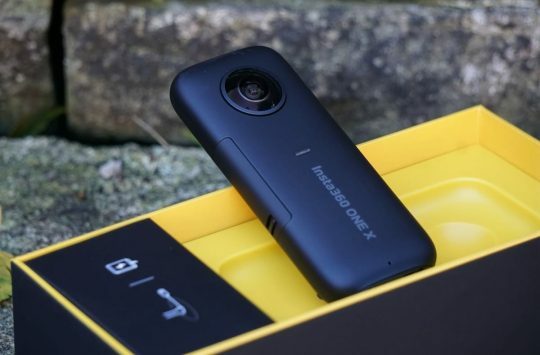 The U.S camera company is synonymous with wearable camera technology, but despite its fame, the brand has been struggling for the past few years. GoPro originally gained recognition for it’s Chinese made cameras that came with rugged, waterproof casing making them perfect for action sports. After initial success, the company has had trouble diversifying with a failed drone launch and other accessories such as its gimbal and 360 technology that haven’t hit the mainstream. 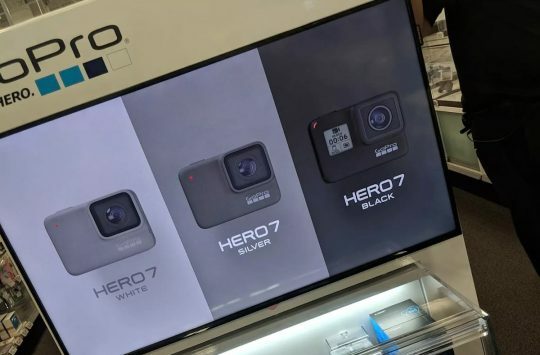 Part of the issue is that many of GoPro’s competitors actually offer very similar hardware, specification, and user experience but at much lower prices thus eating away at GoPro’s market share in an increasingly shrinking market. 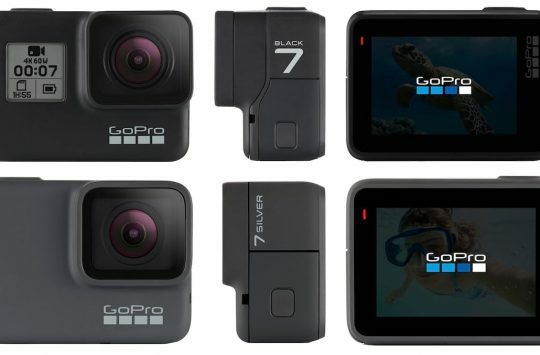 Even with the launch of the affordable GoPro Hero earlier this year, the situation isn’t looking rosy. One of these rivals is Yi, a Chinese brand which is partially owned by smartphone maker Xiaomi who already has fingers in technology and lifestyle pies around the globe. Interestingly, Xiaomi is now believed to be mulling over making an offer to purchase GoPro and its assets. GoPro could sell for as much as $1 billion, but at the time of writing, we don’t know how much Xiaomi is willing to offer however just the suggestion of a purchase has caused GoPro stock to surge 8.8% to a new high of $5.30, the biggest jump since Feb. 14, and was trading at $5.16 at 1:24 p.m. in New York.